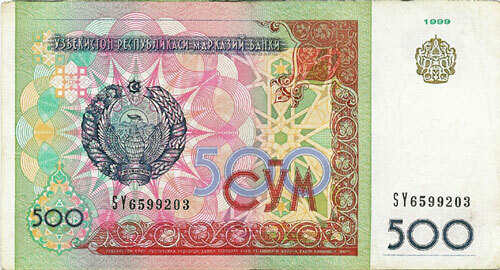 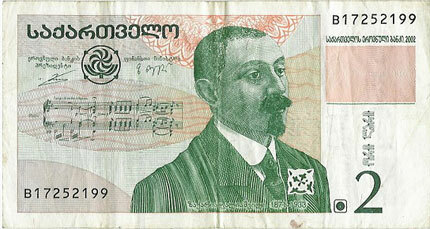 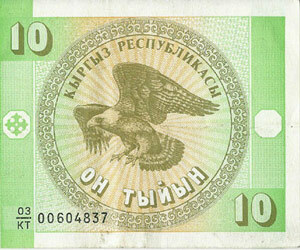 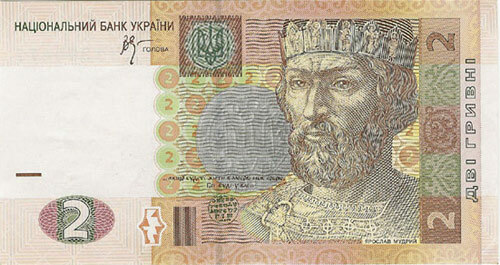 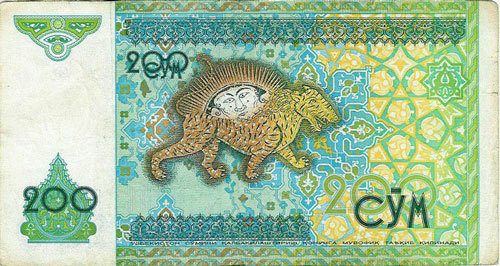 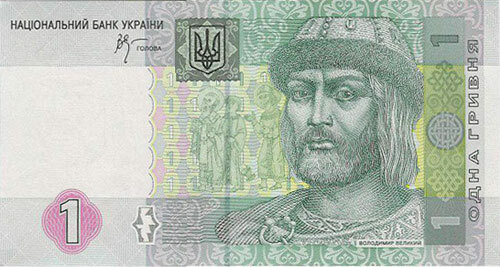 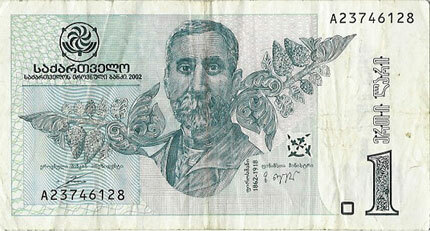 On this page you can see banknotes from : Georgia - Armenia - Turkmenistan - Uzbekistan - Kyrgyzstan - Kazakhstan - Russia - Ukraine. 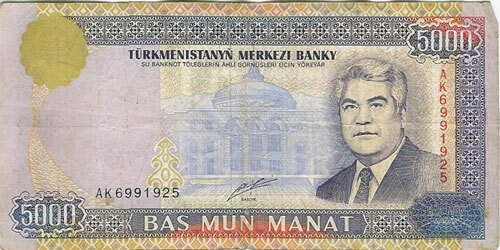 On page 1 you can see more banknotes from Albania - Bulgaria - China - Iran - Italy - Laos - Mongolia - Pakistan - Romania - Turkey - Macedonia - Serbia - Slovenia. 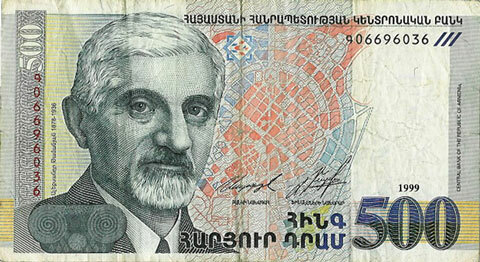 To see the other side of the banknotes, please simply click and hold the mouse button.